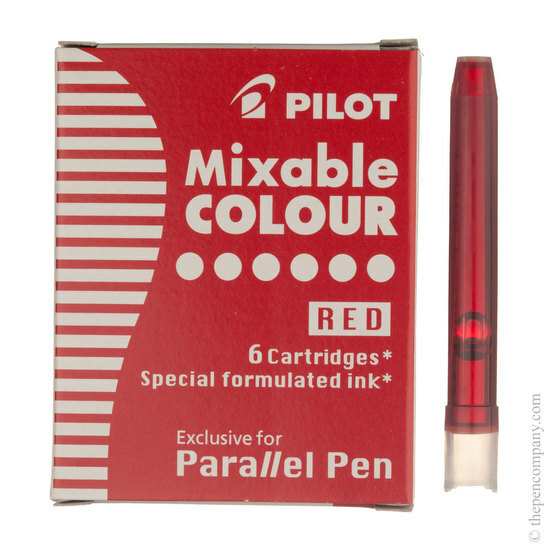 IC-P3-S6 ink cartridges for Pilot Parallel Pens. 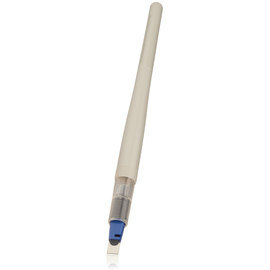 Mixable inks combine with the innovative dual-blade calligraphy nib to create attractive colour gradients. 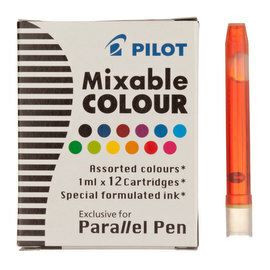 Packs of 6 refills available in black, red, blue and green.